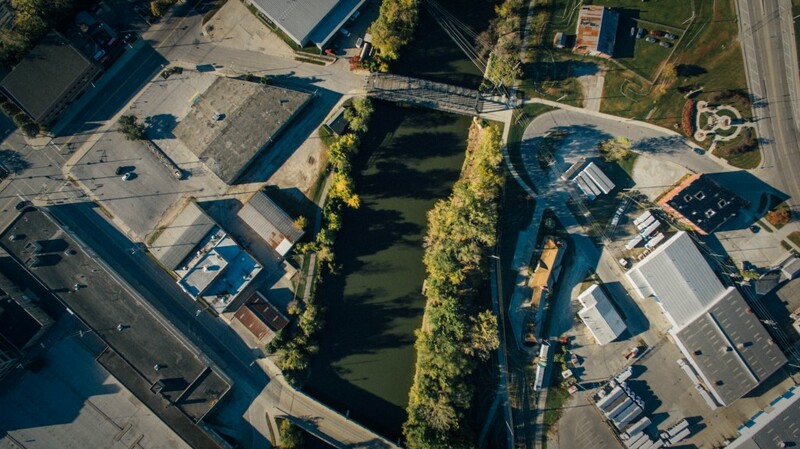 Riverfront development in Fort Wayne moves forward with the selection of the Riverworks Design Group – an assembly of local firms including Design Collaborative, Forum Studio and Hoch Associates. Serving these primary consultants are marketing agencies Lucky Guitar and Lynchpin Creative. Riveworks Design Group will tackle Phase 1A in the design and engineering of a promenade as part of the community’s riverfront development efforts. 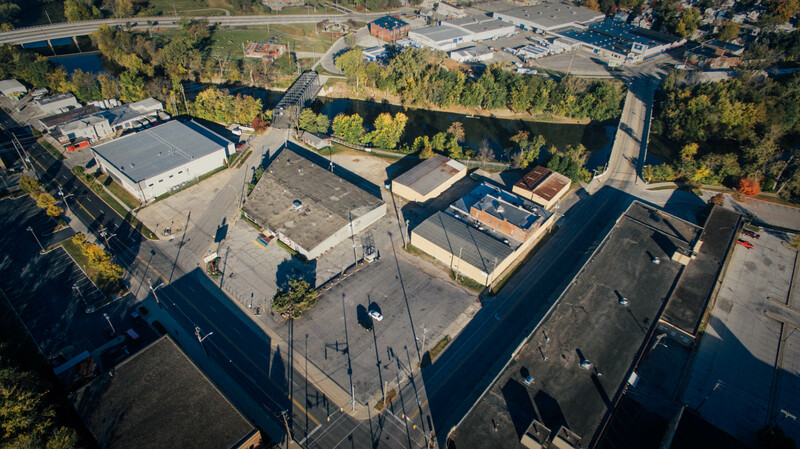 Lynchpin Creative is also one of the principal agents behind Headwaters Junction which is envisioned as part of Phase 1B of riverfront development. The contract will then be taken to City Council for approval. Earlier this year, City Council approved $6 million in Legacy funding for portions of riverfront development work for the next two years. The contract with Riverworks will be part of the previously-approved $6 million. The timeline and compensation for Riverworks’ services will be worked out in the final contract. 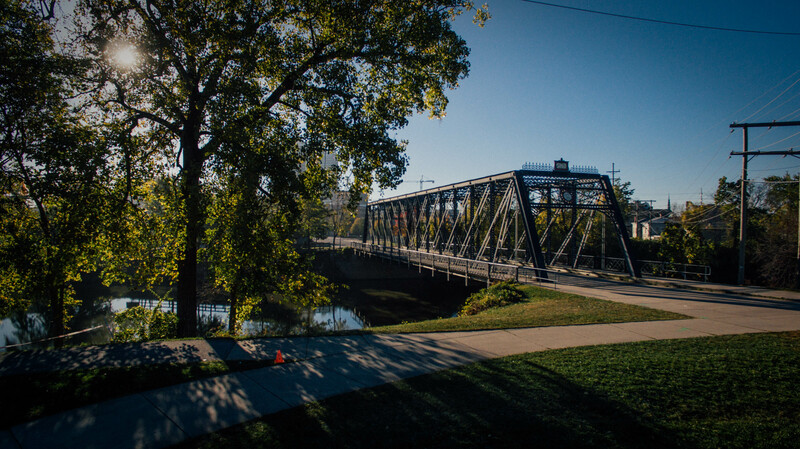 As part of the contract, Riverworks will create schematic drawings, final designs, and construction documents for the promenade. Riverworks will also coordinate all permitting with various federal, state, and local agencies. Riverworks was selected through a competitive request for proposals process. Several respected firms and experts in riverfront development from across the country submitted proposals.